The next installment in CD Projekt Red’s Witcher saga is close but still seems oh so far away. The developer has provided a few details surrounding the motivations and desires of the scheming ladies from “The Witcher 2.” Read onward to learn a little more about the women of “The Witcher 2” to tide you over for the next 10 grueling days of waiting for the actual game. Fans of Sega’s long-dormant Dreamcast darlings “Shenmue” and “Shenmue II” may have scored a lucky hit at this year’s Game Developer’s Conference in San Francisco. 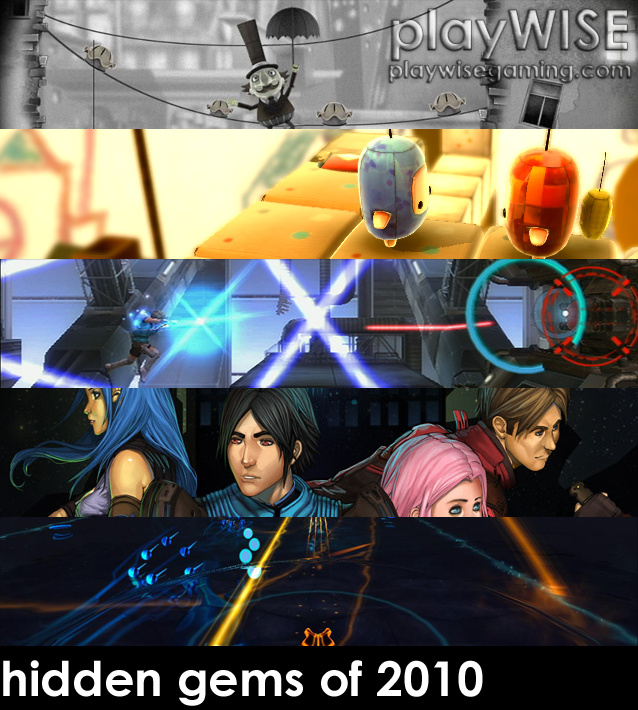 In order to celebrate this year in gaming, playWISE has featured several articles for the last few weeks detailing the most memorable games of the year. We’ve talked about our biggest disappointments, the best hidden gems and gave our picks for personal favorite games of the year. 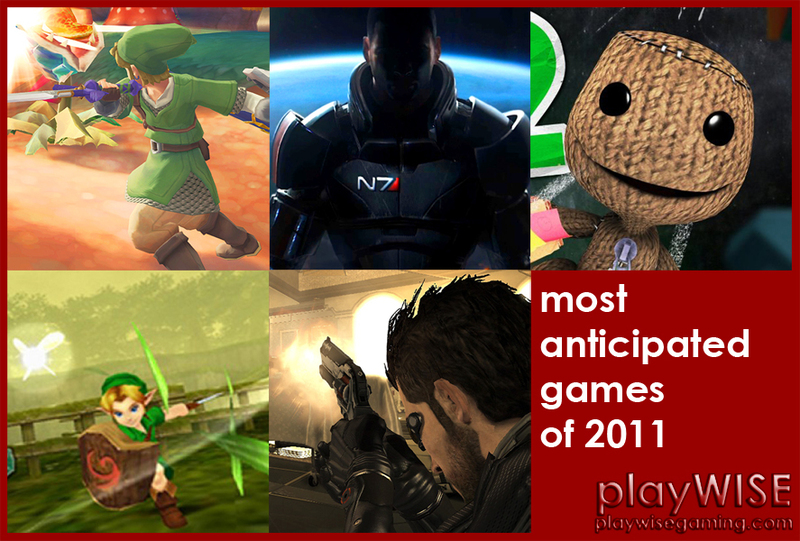 Alas, 2010 has come to an end after the release of quite a few solid games, and it’s time to see if 2011 can conquer it. Read onward to find out what titles we’re looking forward to the most in the coming year. “Costume Quest” is a Halloween themed role-playing game crafted by Double Fine Productions, the development studio headed by Tim Schafer that birthed gaming gems such as “Psychonauts” and “Brutal Legend.” This time around, Schafer was no longer at the helm, and Tasha Harris, former Pixar artist, took his place as lead developer. Was Harris able to pull off another clever creation for Double Fine, or does “Costume Quest” suffer from the curse of Schafer-itis?